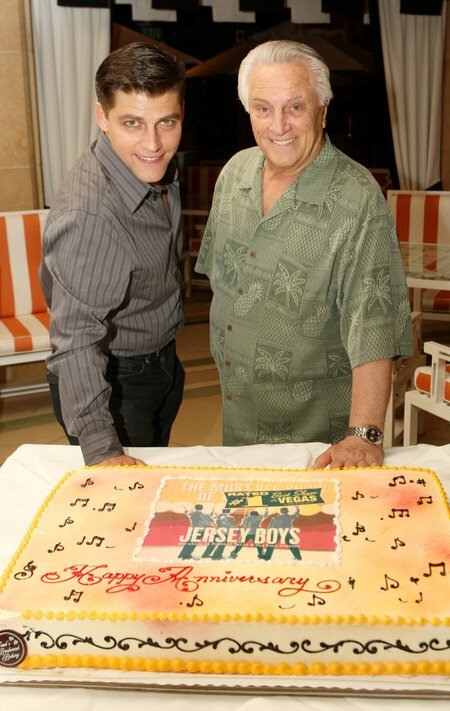 Deven May and Tommy DeVito at JERSEY BOYS’ first anniversary party. 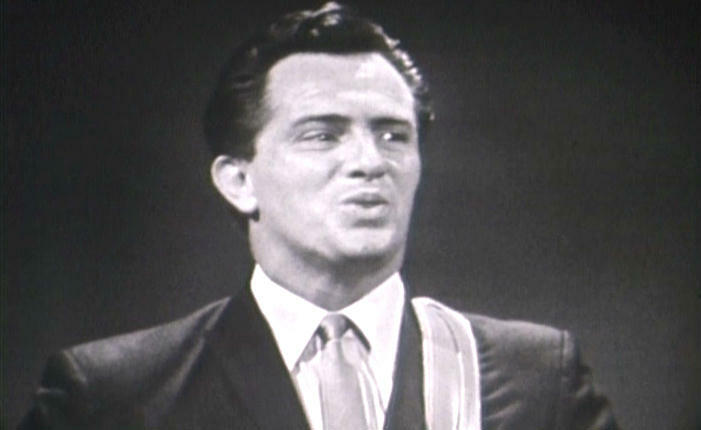 Happy Birthday, Tommy! I really hope it was great! Wish I could come to Broadway and see the show, but Tenn is just too far away for me. But, I have the DVD and it plays every single day, more than once! I really love the movie. Please tell Frankie and Bob that I’m thinking of them too and wish I could meet you’all. Enjoy the festivities and maybe I’ll get to see you one day. I love you all. God Bless.